I saw on the Queens Central forums that the Twin Donut on 71st Continental might already be on its way out. The post said it was up for sale. 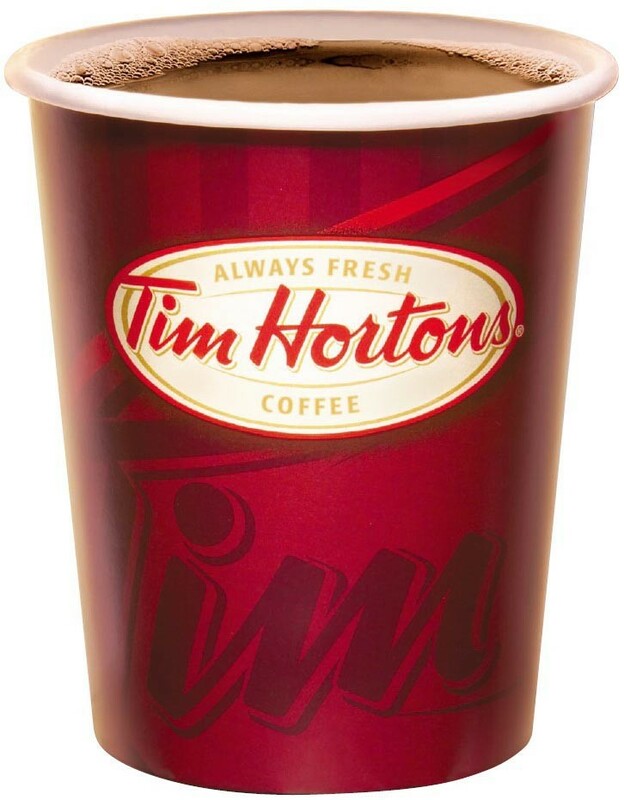 Well, if it is, or even if it isn’t, I have a suggestion: my friend Timmy, as in Tim Hortons. If you haven’t tried Tim Hortons then you don’t know what you’ve been missing. It has quickly skyrocketed to one of my favorite, albeit cheap, indulgences. It’s a Canadian chain that started to open stores here in NYC about a year or so ago. All it took was one cup of their coffee–not high-end but absolutely delicious–with a Canadian Maple doughnut and I was hooked. Tim, my friend, please find your way to Forest Hills! 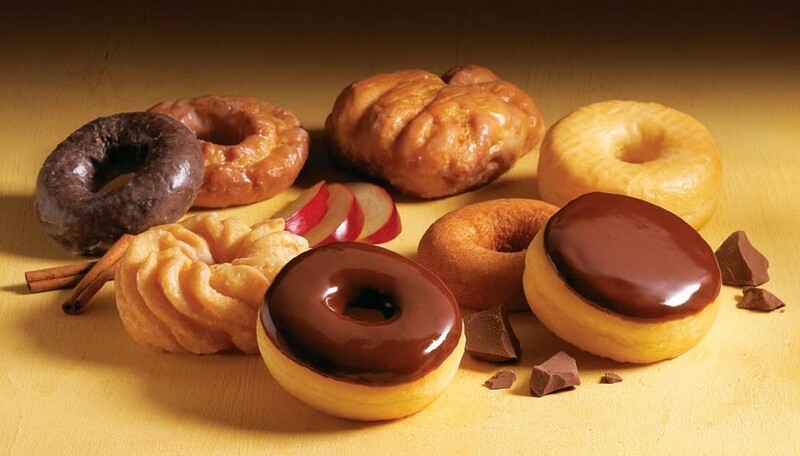 I hear there’s a Twin Donuts location that might be about to leave town! And if they aren’t, well, there are a bunch of other empty storefronts on Austin that would just love to have you!